For everyone eagerly awaiting the release of the Legion expansion for World of Warcraft, the days may seem long and stale. So here is a list of MMOs that you should check out this summer to fill the void, scratch the itch, or simply pass the time until it's time to gear up and head back into Azeroth. Star Wars: The Old Republic (SWTOR) released with an insane amount of hype. Many considered this game as the proverbial “WoW killer”, only to see its popularity dwindle. BioWare has recently transitioned the game to be focused more on story and individual play. 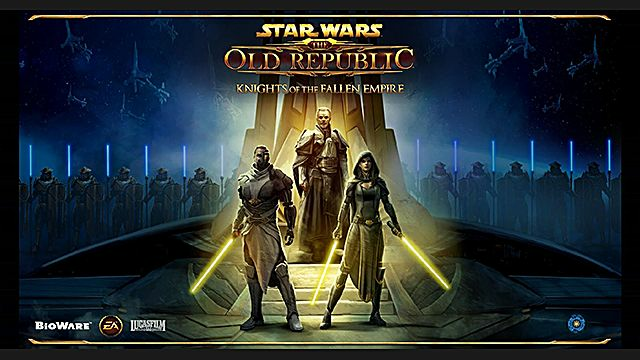 SWTOR’s most recent expansion, Knights of the Fallen Empire, is an episodic story that will culminate within the coming month. This leaves you with a total of 16 additional chapters of story, each of which ranges from 30-60 minutes of playtime. Add on additional companion acquisition, dungeons, and a new battleground for PvP, and you can easily fill any spare time this summer. If you are a first time player of the game, there are 8 unique class story lines, along with the 2 other expansions' worth of content to add to Knights of the Fallen Empire. SWTOR is currently free to play, with an option to subscribe for $15 a month. Currently, only subscribers have access to Knights of the Fallen Empire, so for the price of a month of WoW, you can fully experience Star Wars: The Old Republic. Let’s say you want to branch out from the traditional lock on and cast style of combat featured in many MMOs. Look no further than Black Desert Online (BDO). 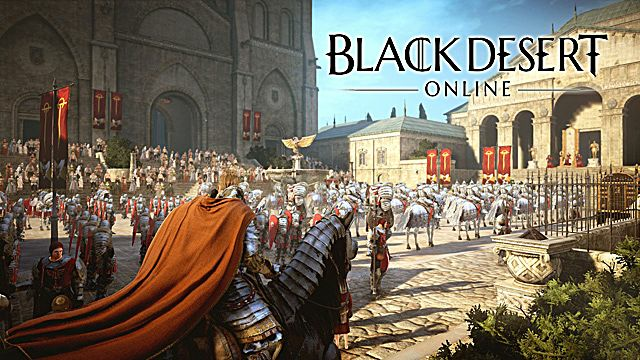 BDO is an action combat MMO that was recently brought to Western audiences by Daum Games. 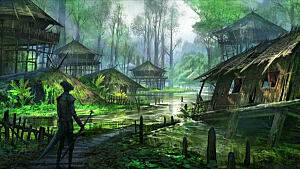 BDO is a fully open-world, sandbox game that gives the player complete freedom to choose their own path. You say you want to raise and breed horses? Check. What if your life dream is to live on the open waters and fish? Covered. You say you want to dominate and disgrace your enemies in fierce PvP combat? Well go on ahead! Black Desert Online has one of the deepest worlds featured in a game recently, and there are countless hours for you to throw into this game. 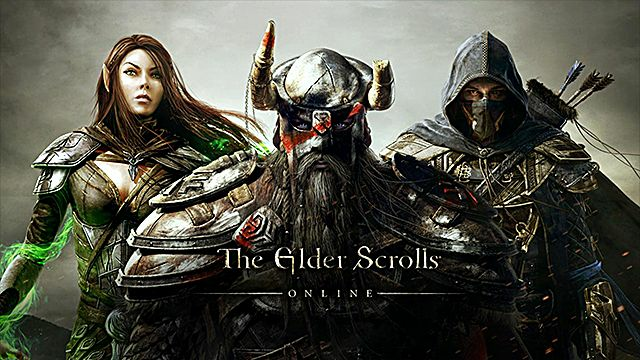 The Elder Scrolls Online was a game much like Star Wars: The Old Republic that received a large amount of hype before release. 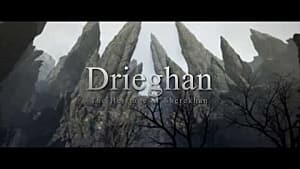 Many thought of this game would be similar to a multi-player version of Skyrim, and in some ways they were not wrong. The game’s initial subscription model has changed to a buy-to play with an option to subscribe. There have been many changes to end-game, most recently, the removal of the “Veteran Ranks” in favor of “Champion Points”. 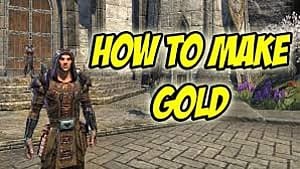 This has allowed more content to be accessible by all players, and with their 4 DLC available now, there is an insane amount of content for players to experience. 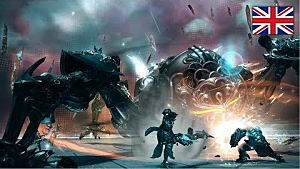 Final Fantasy XIV has been a niche MMO since it re-launched, and has continued to hold a steady player base. 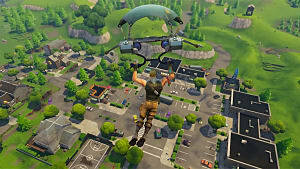 The game features a deep job system that allows any one character to instantly swap classes or professions to suit whatever playstyle you may be feeling at the time. The base game contains 9 standard classes that when combined unlock up to 10 advanced classes. On top of the huge class system, the game features 11 crafting professions. Each class and profession has its own experience bar, giving you the freedom to advance your character in your own way, at your own pace. 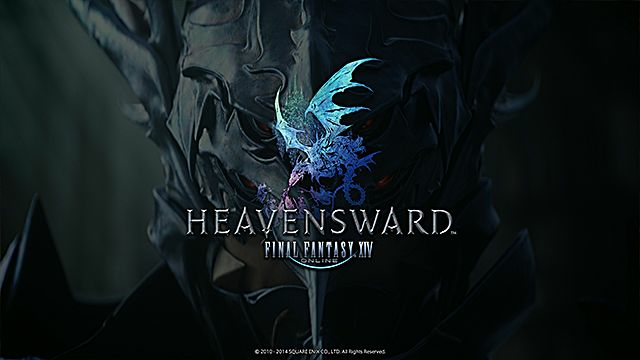 Its most recent expansion, Heavensward, has breathed new life into the game. The expansion adds additional story content, a new playable race, 3 new jobs, a new raid, and new dungeons. 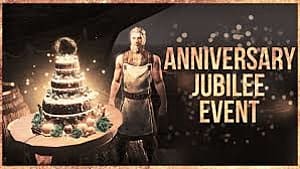 For those returning, there is plenty of content to hold you over this summer -- and for those just checking the game out for the first time, there is more than enough content to keep you busy well into the holidays. The only downside is comparatively steep price, as well as the continual subscription plan. However, looking past the price, this game is worth the investment and will give you something you can dump a ton of hours into. 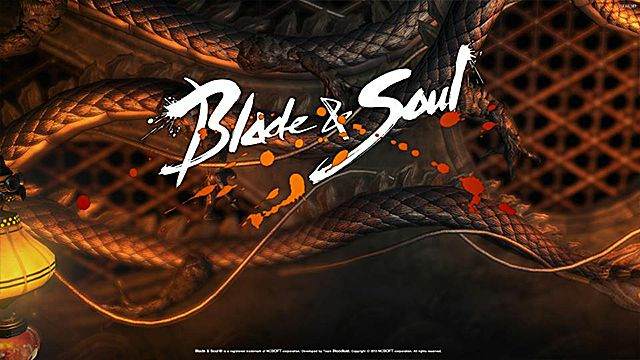 Blade and Soul is an MMO that has been thriving in the Eastern market for some time, and was recently brought to Western markets by NCSoft. This game features action combat with influences from fighting games. Combos, over the top animations, and fast paced combat are staples for this game. The game has 8 classes, a rich story, and engaging controls. The combat takes influences from fighting games, where you can combo enemies into crazy knock-ups, grabs, and other maneuvers. 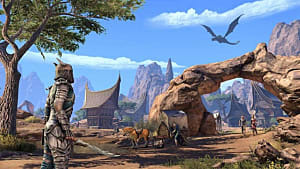 The PvP content is focused around 1v1 arena, 3v3 tag-team style matches, and open world PvP. The system they have in place is unique -- most of the gear is cosmetic, so player skill and mastery shines through. The most recent update released the Warlock, a new spell casting class. 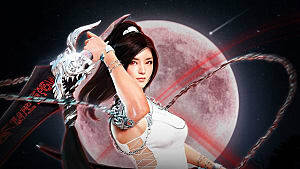 This game’s fast-paced action combat is the main draw, and can offer players a lot of fun. 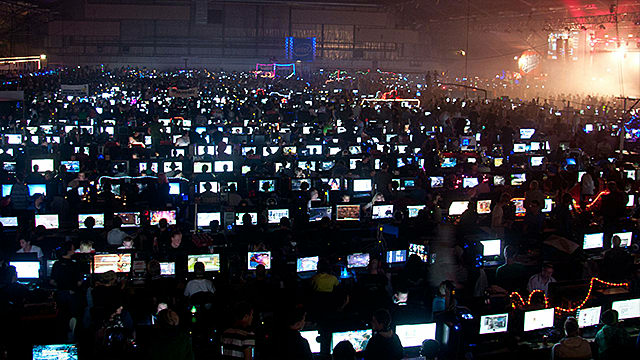 What MMOs will you be playing until Legion drops in August? Let me know down in the comments!